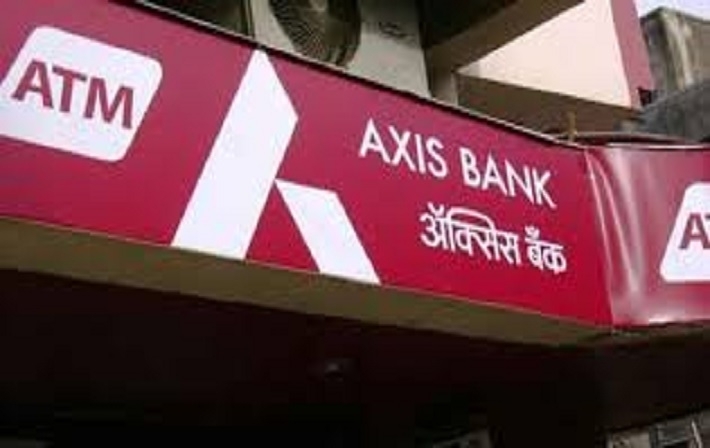 The Income Tax Department has reportedly found 12 fake accounts in Krishna Nagar branch of Axis Bank. A total of Rs 70 crore was allegedly found in these accounts, reports The Indian Express. Tax authorities claimed that since the demonetisation of high tender notes, over Rs 450 crores has been deposited into these accounts. The raid comes a month after Prime Minister Narendra Modi scrapped Rs 500/1000 bank notes. Earlier this week, the Enforcement Directorate arrested two Axis Bank managers under PMLA case for their alleged involvement in settling of unaccounted money.